The Best Thru-Hiking Movies Ever – New Additions! A couple of weeks ago I posted about a load of thru-hiking movies, and where to watch them. Well, I got some new additions to the list. The first is A Sense of Direction by Alex Maier. The other one to watch is Only the Essential by Casey Gannon and Colin Arisman. Clicking on the images will take you to YouTube. They’re both great – enjoy! Thanks to my mate Eric ‘Bloody Stumbling Norwegian’ Gilje, who I hiked some of the PCT with, for letting me know about this beauty. Having warned me of his cameo appearance, it’s more like several! 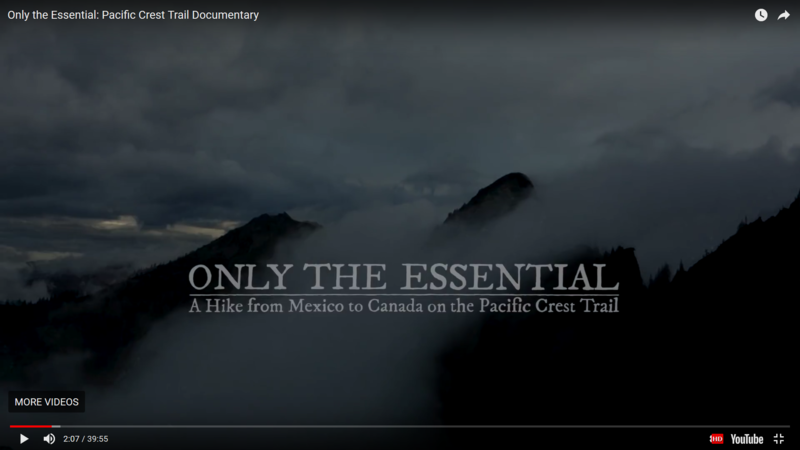 Another documentary that’s all about the hikers. Alex Maier focused on interviewing several people in his film, and returning to them throughout. There’s no better indication of a trail than hearing it from those that have hiked it. It’s also great to see different trail featured. We can only take so much of the PCT, AT or CDT. Alex documents The Pacific Northwest Trail here, and it’s a different beast altogether, renowned for its fierce weather patterns. 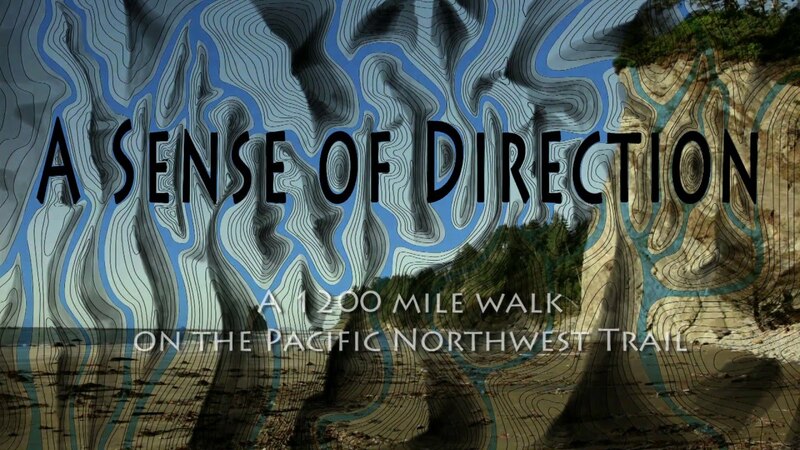 Casey Gannon and Colin Arisman did some great work documenting their Pacific Crest Trail thru-hike in 2013. As I mentioned before, just the actual hiking element of a long-distance trail is hard enough. Having the time and dedication to film it as well deserves praise.